POW! 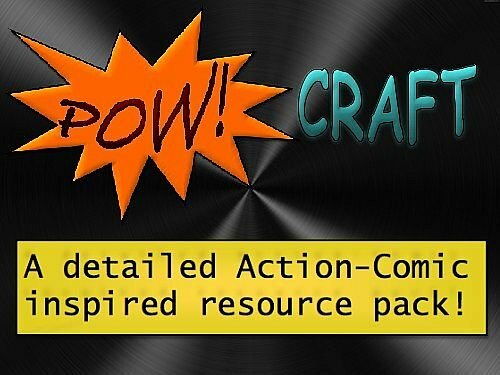 Craft is a lovely resource pack with a strange name that will make your world a bit different. 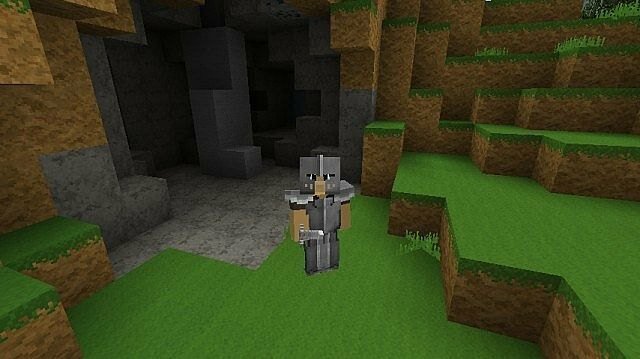 This pack will change everything, and not only block textures but all the tools as well as weapons. 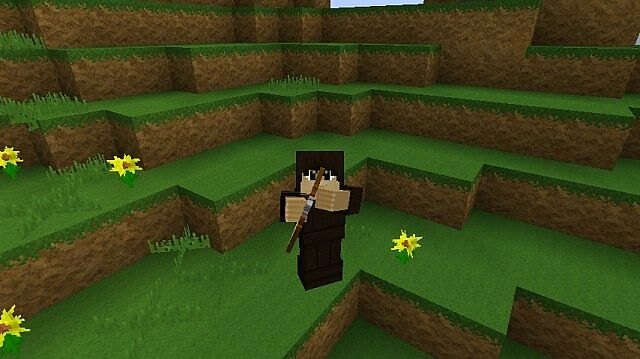 In general, the texture will not bring anything special, but it does change the appearance of your cubic world. *Credit for creating and developing POW! Craft goes to Nikolus. 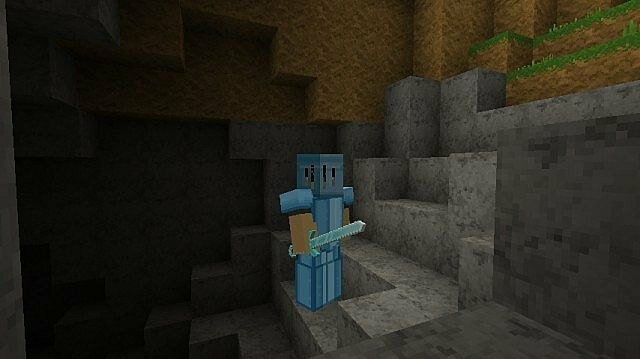 It is designed and compatible with the following minecraft versions: 1.7, 1.6. Right now POW! Craft has 23865 views.